Exiting a business? You need tax advice! 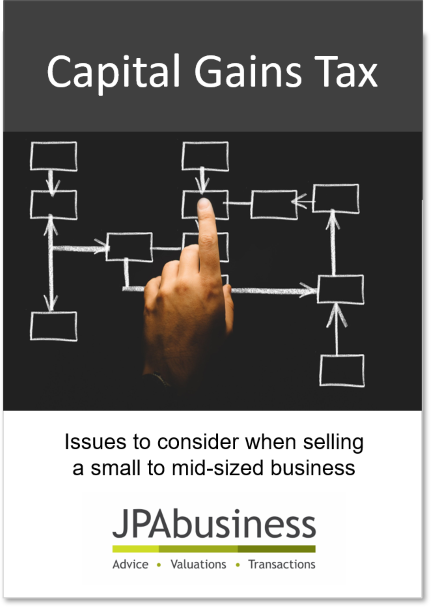 How to access the Small Business CGT Concessions.